Preparing a cover letter may be a daunting task especially if you have no idea on how to start. A personal Assistant job basically entails managing the boss’s diary as well as providing the necessary administrative support for the boss to be able to achieve their objectives. Some of the duties may include organizing travel arrangements, organizing conferences and meetings both internally and externally, preparing regular reports, analyzing documents, and correspondence among others. It is a demanding but a well-paying job hence, if the barrier to that dream PA job is a personal assistant cover letter, then it is essential to look into it. Just like any cover letter, this particular one should also address the need of why an employer should consider you for the position and not the other candidates. The basic structure in regards to contact information, the salutation and the valediction is just like any other professional cover letter. The difference will come on the body of the cover letter. This is where you have all the liberty to market yourself for the position. Highlight your qualifications and skills in regards to the PA job. Some of the skills that are associated with this particular job are good coordination and problem solving skills, high interpersonal and correspondence skills, resilient organization and management skills, good analytical skills, mathematical skills all these skills are necessary when it comes to making decisions that are right for the organization. Carry out some research in regards to the position. The internet could come handy in this respect. 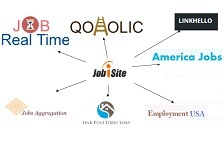 Pick a suitable format to use to enumerate your skills and qualifications for the job. As you try to be precise ensure there is no grammatical error because a cover letter is an official letter. It also shows how keen you are on details. Ensure to mention supplementary knowledge that is relevant to the job as it will boost your chances of getting the job. Make a request to the hiring manager to go through your resume on the cover letter. 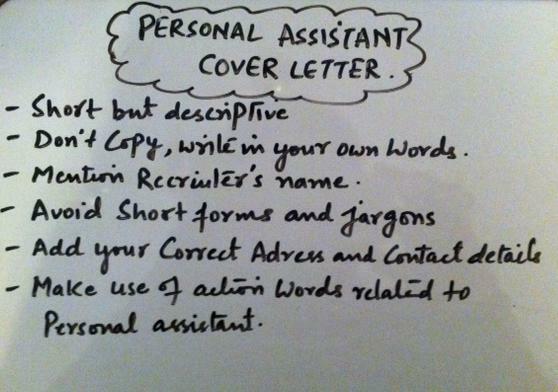 A well done personal assistant cover letter will introduce your candidature for the position of a PA in an effective manner.